These attendants knew the truth behind the glamorous exterior. They saw the tears shed by Henry VII upon the death of his son, Arthur. They knew the tragic secret behind 'Bloody' Mary's phantom pregnancies. And they saw the 'crooked carcass' beneath Elizabeth I's carefully applied makeup, gowns and accessories. 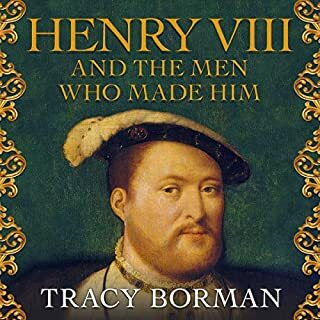 It is the accounts of these eyewitnesses, as well as a rich array of other contemporary sources, that historian Tracy Borman has examined more closely than ever before. With new insights and discoveries, and in the same way that she brilliantly illuminated the real Thomas Cromwell, The Private Life of the Tudors will reveal previously unexamined details about the characters we think we know so well. 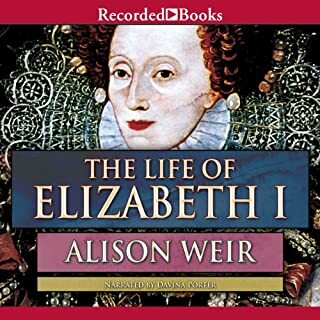 Where does The Private Lives of the Tudors rank among all the audiobooks you’ve listened to so far? It was a great listen. The details of the lives of the Tudors was in depth. Detail about every day living eg the diet, birthing and a modern day explanation of medical ailments they suffered. What does Jonathan Keeble and Sandra Duncan bring to the story that you wouldn’t experience if you had only read the book? Beautifully narrated by Jonathon and Sandra. Most interesting. Another great way to learn about historical figures and their ways of life. The difference in the English between then and now is also fascinating. 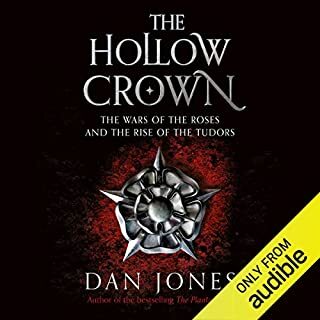 A very good book about the the Tudor Kings and Queens without the politics. The listener gets a real understanding of what it was like to live in those times abeit from a royal point of view. What a terrible job it must have been to have been Henry V111 master of the stools. It shows how people demain themselves just to be close to the centre - metaphorically - of power! 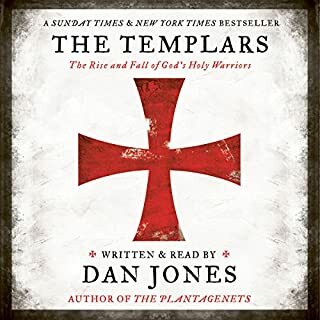 Extremely well narrated, as always by Jonathan Keeble Thourougly recommended. It bit sad in a way how Elizabeth died, and the succession of James 1. The Stuarts were a poor lot in comparison; no wonder the Civil War occurred. This book was a pleasure to listen to. 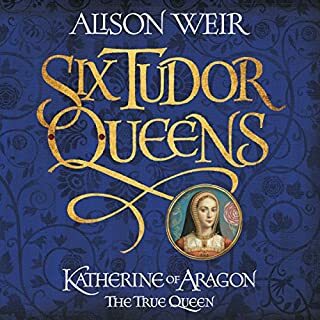 Jonathan Keeble has a lovely voice that draws you in, and Tracy’s writing style made it feel like you could step inside the many Tudor castles and see what was going on. The book was very informative, leaving me wanting more. I found the story fascinating and while history buffs might miss all the goings on in state... It was the most interesting part to me.. Personal lives and personal practices of the time. The narrator was great.! Loved it! I was sad when it was over... Wanted the author and narrator to bring me up to present day. If you could sum up The Private Lives of the Tudors in three words, what would they be? This book fills in the gaps of what I already knew about the Tudors. 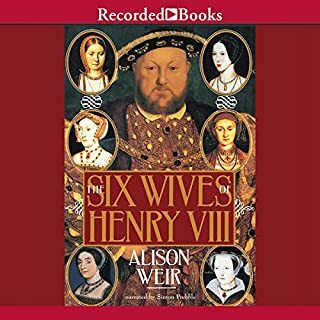 My favorite character was Henry VIII because the book really described what he was like and how he lived. What I found most interesting was learning about the various roles of the lords and ladies selected to serve the kings/queens. Better representation of this era in English history,where the common man was inconsequential, as today. Enjoyed the pace of the telling facts that are revealded about the Tudors. The narraator was easy to listen to and probably will listen to this book again. 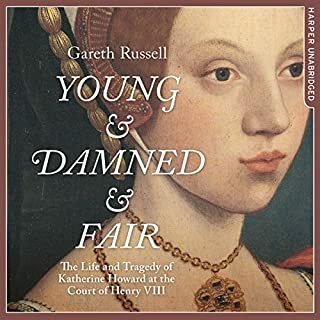 If you like historical details, like how they transported the court from castle to castle, what happened during childbirth, how expensive fabrics were in Tudor times ---- you will enjoy this book. I loved it. I wish there were more of the new details and those fun details about every day life. 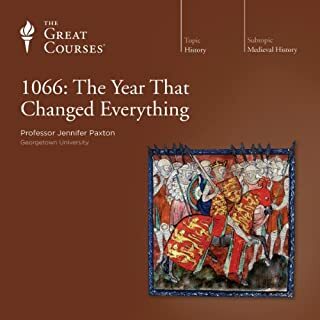 If you're listening to this book it's because you're interested in the Tudors, so you already know the history. The historical aspect was presented as if it were a great discovery. If you're not all that familiar with the Tudors, then this is a great, summary. It went into some detail about the household structure, which was interesting. People, including monarchs and political leaders, are a product of their environment, and this does flesh that out a bit more than one usually hears (or reads). 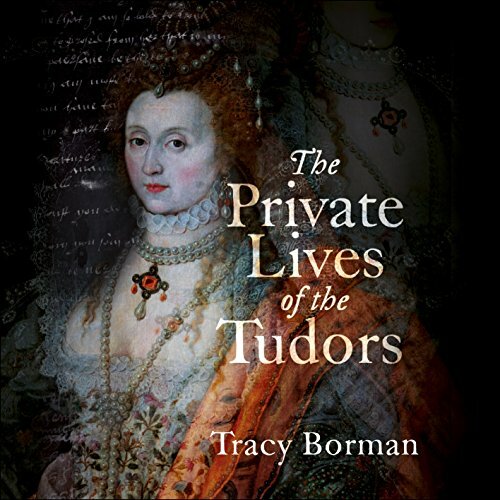 Was The Private Lives of the Tudors worth the listening time? The title promised to uncover the secrets of the Tudors, but I felt there wasn't alot new. If you're a fan of the Tudor Era, you probably already know most of what was included here. It certainly wasn't badly written or performed, and there were a few interesting moments, and tidbits I hadn't heard, but I've pretty much read it all before. 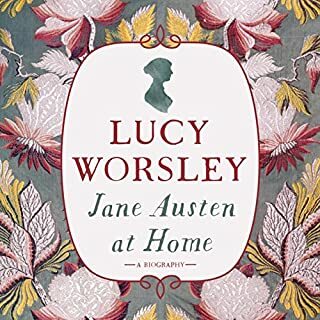 It wasn't so much uncovering secrets, as the title promised - but rather giving more details on the household routines, and some of the more domestic details. 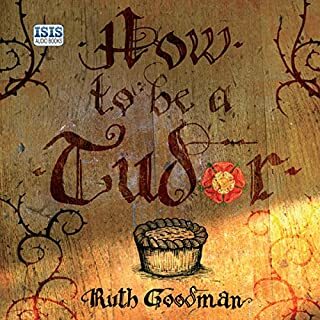 This would easily be in my top 5 favorites on the Tudor period. Henry VIII was my favorite...he seemed more like a real person and I enjoyed hearing more about everyday life in his world. Not at all boring or dry the way some non-fiction reads. Very interesting- new approach to era I thought I knew all about! I really enjoyed the historical facts it gives the reader a total different look into that period loved it! I absolutely love this book! I have read a lot of history books on the tutors and this is one of the very best I've ever read! I love all the little details about clothing, Food, and every day life! I have listened to this book several times. If you love history this is a must read! Beautifully written and wonderfully read, I found this book completely compelling! Every small, intimate detail of how these iconic figures lived their lives made each one of them more human and more accessible! A must read/listen for anyone with an interest in the period! I really enjoyed this book. 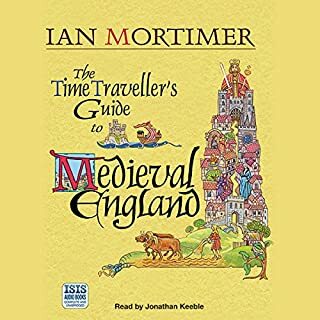 I'm very interested in the tudor period and found this book gave a very unique insight into that time. If you enjoy history then I would highly recommend. The narrator was very good. Even made some parts amusing. What made the experience of listening to The Private Lives of the Tudors the most enjoyable? 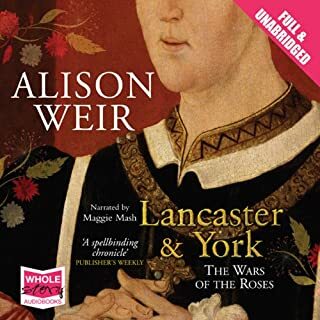 Very well produced with interesting varied and authentic voices, true to the title and illuminating various personal aspects of the Tudors (it held one's interest, admittedly for a listener with a liking for history), and generous in length for an audiobook. 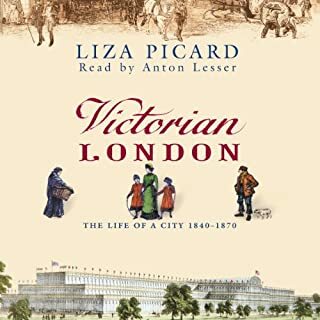 One of the few lengthly audiobooks that took me months to finish in my car but I did, very well satisfied. What about Jonathan Keeble and Sandra Duncan ’s performance did you like? I thought there wouldn't be much more to be said about this rather dysfunctional family however there was so much I never knew. Excellent. Why did it have to end?! 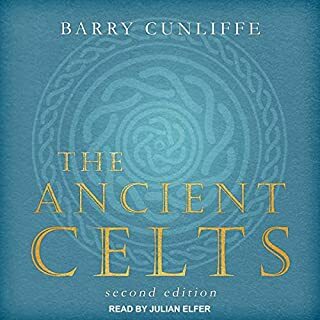 By far the best audio book I've had to date. 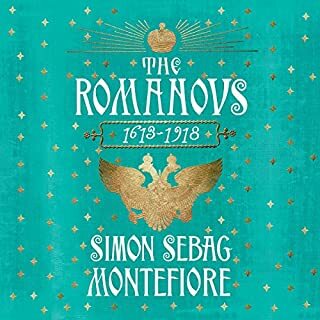 Beautifully written - fascinating and seamlessly moves through history in such a fluid way. Utterly captivating! The narration was second to none, perfect. If only all audio books could be read by this narrator. 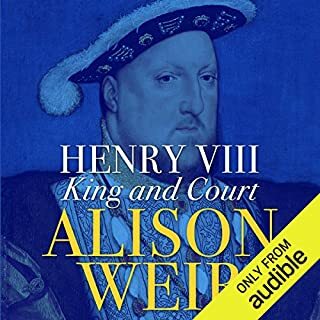 Read in moderated tones, this book is a little gem and a must-listen for those interested in the details of Tudor court life. 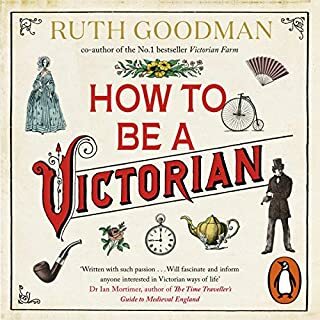 The transition through the Henrys to Elizabeth is skilfully done and, whilst I've read and listened to many such books, I would certainly rate this near the very top of my list. Narrator was perfect, he nailed this book. This really was so enjoyable, some parts made me laugh out loud and hit pause so I could share some funny fact with my family, stuck as the methods if contraception used!!! Not so much the private lives of the Tudors, as an inventory of their ridiculously expensive wastage of England’s gross national product. It’s all very well saying that conspicuous consumption was necessary to project an image of semi divine kingship (even more essential for queens regnant) but, let’s face it, England was a small kingdom at the end of the earth, peripheral to Europe (which is perhaps the way England likes it), and the Tudors did, initially, have a dubious claim to the throne, but it can’t have helped their international status to have such an impoverished, unhealthy and terrorised population, thereby reducing trade and impeding Henry VIII’s military ambitions. All that money wasted on clothes, building palaces, food - mostly meat, to boot. The Tudors were an ecological disaster; possibly (LOL) bringing the Little Ice Age to an end all by themselves! It’s a very superficial book, quite boring, except that it brings out the revolutionary in me. 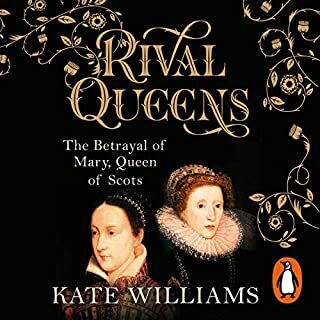 She is very dismissive of James VI - a “sexual pervert”, although there’s no evidence that he did have physical relationships with his favourites, and even if he did??? He was just as well educated and intelligent as Elizabeth, and commissioned the most memorable English translation of the Bible to date. Agreed, he was no beauty, but I doubt whether Henry or Elizabeth were as attractive as the author says. She seems to take the flattery of courtiers as gospel. James had a childhood much more traumatic than any of these, so it’s surprising he managed to be a reasonably good king in Scotland before he went down to the fleshpots of London. Actually, I’m not a great fan of the late Stuarts, but the English dynasties which preceded them were hardly paragons.